Bonus Track (and my personal fav) “Kaleidoscope” included with Bandcamp purchase. 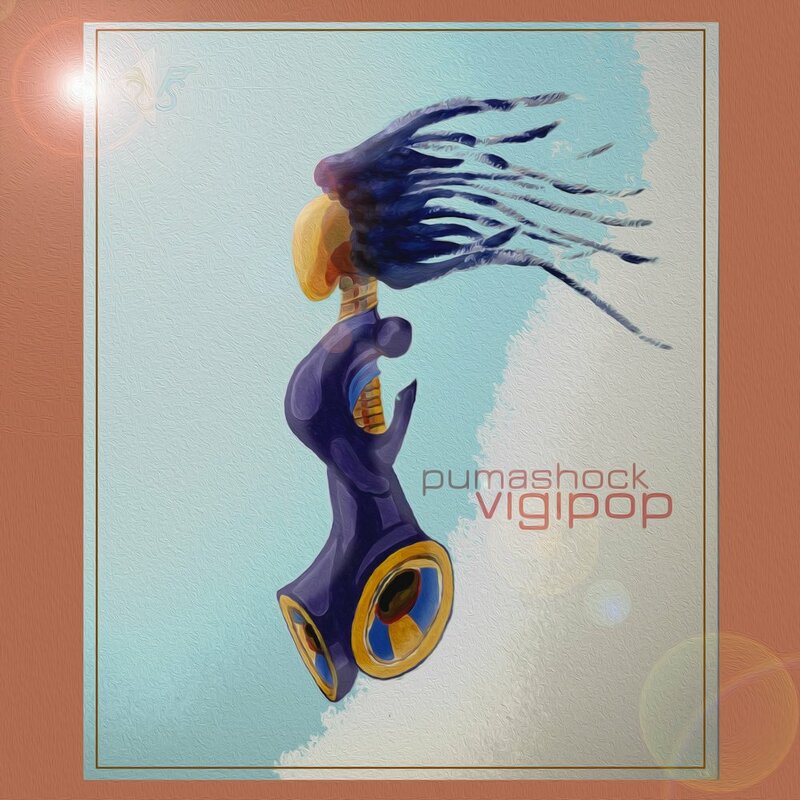 Original material written, produced and performed by pumashock. Mixing, mastering and additional creative input by Rob Clewley. © 2017 pumashock. All rights reserved.